Hi everyone! How are you guys? It feels awkward to blog since I'm not updating that much. But here goes nothing. March to me passed through like a wind, like a blur. I spent most of my March stressing out about life currently and sitting in class. Mostly. Well, the sad truth about being a student. School is so super duper tiring and I can't wait to graduate already. Oh, maybe complaining about school wasn't a good idea to begin with in today's post. Anyway, I hope everyone is happy with their March! 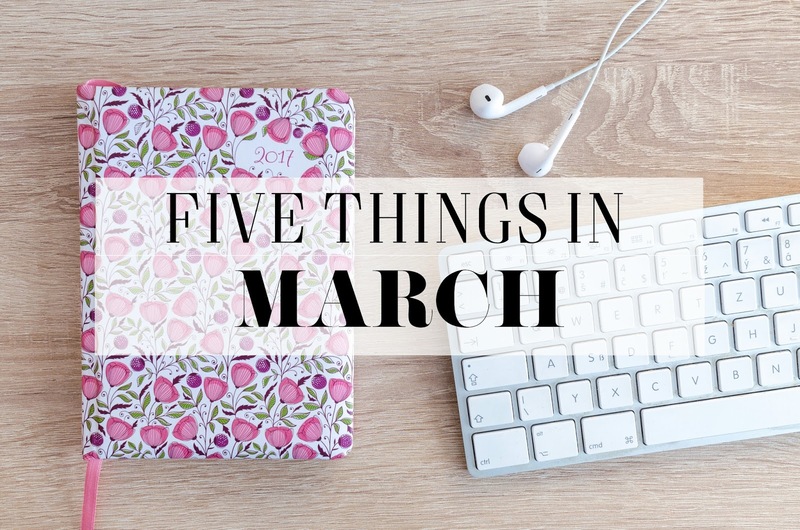 So here's my Five Things In March. 1. WHY DO I HAVE TO TAKE LAW? Why do I have to study Law? You see, this semester is torturing me because of this subject. I can't seem to keep up with it but whatever, I'm done with this semester. Who invented this subject? I would like to sit down and have coffee and have some girl-talk with you because you messing up my grade. The idea of memorizing tons of cases and provisions and don't get me started with the terms used. I mean, what comes into your mind when I say "possessed"? I had fever twice in exactly 30 days time. It's actually pretty rare for me to catch a fever more than once in a year. I don't know if it sounds weird to some of you, but I do. Probably because I don't stray from the greens and fruits but since I'm far from home and my mom isn't here to take care of what I consume on a day to day basis and school just keep making it worse. I feel like school is holding me back, there are a lot of things I wanted to do for myself but school is absolutely holding me back. But at the end of the day, I'm the one to blame because if I really want it for myself, then I should just go for it, no? Yeah, I didn't take care of what I consume, what I eat, which brings me to my next point. It did recover though but I would say only for a minute. I mean, for a good few weeks. But then it started to acting up again until now. I think I'm allergic to something new, I don't know, I could be wrong. Every time I put on makeup on top of this problematic skin, it feels super duper itchy and God knows how bad I want to scratch my face. Oh hold up, it's not just that. I do get pimples other than my hormonal pimple, you know what I mean jellybean? My skin is getting weird and I'm just battling that right now. And people around me be saying I'm not taking care of my skin, gurrrl little did you know, I do take a good care of my skin and pamper it like it is some kind of a precious gem. Just saying. Anyway, if you guys have any tips that you swear by, please let a sister know in the comments because she really needs it. Not the best picture but this is what I have got. Actually, it was from my lecturer so please excuse that. Can I just say I'm so thankful with this little brain of mine? I'm so proud of you, my brain. Fingers crossed that I get the chance to be listed again this semester. (By the time you're reading this, most probably I have already finished my first final paper.) I have a good feeling about this semester's subjects, well, except for Law. I don't know, I could be wrong but last-minute study is never been my thing. I can never do it, I don't know how to. I'd say I'm really well-prepared for all papers. It stresses the hell out of me if I didn't study earlier. Tell me in the comments, do you do last-minute study or nah? I'm just curious to know because I can't ffs. I guess that's all for now. I hope you enjoyed and have a wonderful day! congrats on your dean list! drink more water, eat more veggies and stay healthy always! 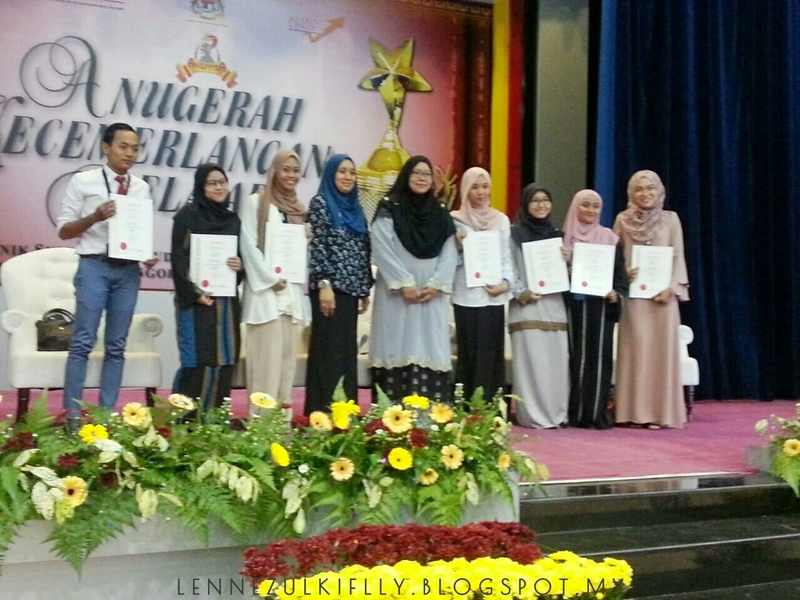 Congrats for your dean list award! goodluck in your final! I Loveeeeeeeee Law..! I used to love it when I was studying ACCA.. I think those cases were like an interesting story.. haha.. Anyways, congratulations for your DL..! 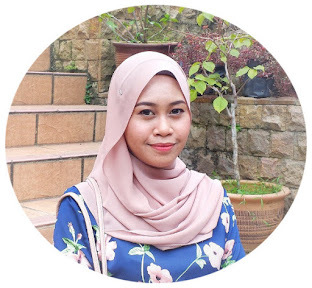 Siqah jenis studi awal dan buat nota kecil. Nanti bila nak exam, siqah baca nota kecil tu je. Buku tebal tak baca dah. Itu cara siqah studi lah. Samalah kita, tak boleh studi last minute. Sama lah dgn Lenne, buat short notes and tak boleh study last minute hihi.